Jakarta. Plans to build opposition against Jakarta Governor Basuki "Ahok" Tjahaja Purnama during Friday's (04/11) Central Jakarta protest are likely to backfire and instead generate more support for the incumbent ahead of the February's gubernatorial election, a leading researcher said. 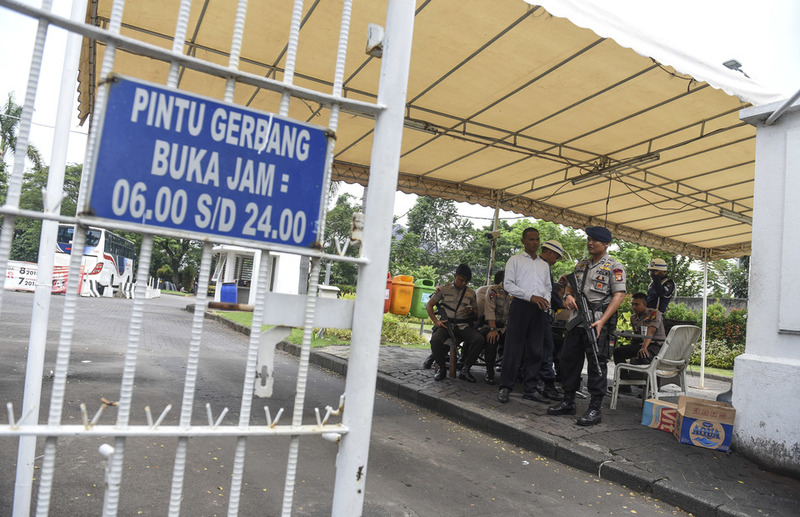 Jakarta has a higher average level of education than other areas of the country, Ikar Nusa Bakti of the Indonesia Institute of Sciences (LIPI) said, which influences the response to Friday's demonstration. "The rally of course will affect electability, but not in a negative way. I believe Muslims in Jakarta will think positively about this," he said. He pointed to political interests amplifying the rally, not just the blasphemy charge. But, heavy-handed protests against Basuki on religious grounds are likely only to grow his support. "If Ahok's religion background is offended, it shows certain people are afraid of him to be the governor," he said. Friday's rally attracted tens of thousands of Muslim protesters, demanding the arrest of Basuki on blasphemy charges after he cited a Quranic verse while campaigning last month.